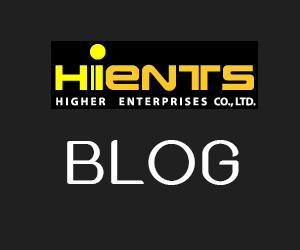 เครื่องกวนสารละลาย HI 311N-2 Magnetic stirrer with double speed and self-regulation (up to 5 l) | Higher Enterprises Co.,Ltd. 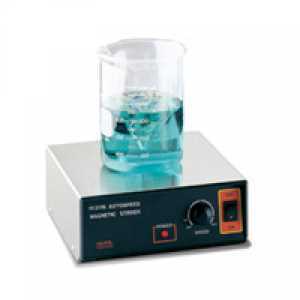 HI 311N-2 is a magnetic stirrer robust and ideal for use in laboratories and in production processes, which allows mixing 5 liters. The stirring speed can be set with great accuracy at two different intervals. HI 311N-2 has supplied, in addition, the system of self-regulation that ensures the maintenance of the speed even if another liquid is added during the stirring, or in case in which the level or the viscosity of the liquid subjected to an increase or a decrease: the system automatically adjusts the power of the engine to allow a constant speed. This feature ensures greater repeatability of experimental measurements or control of the production process. The security system Speedsafe finally ensures that the agitation rate never exceeds the maximum level of 1000 rpm, even if the sample is removed suddenly without first reducing the speed manually.